Ladies and gentlemen and everyone in between. Drum roll please. 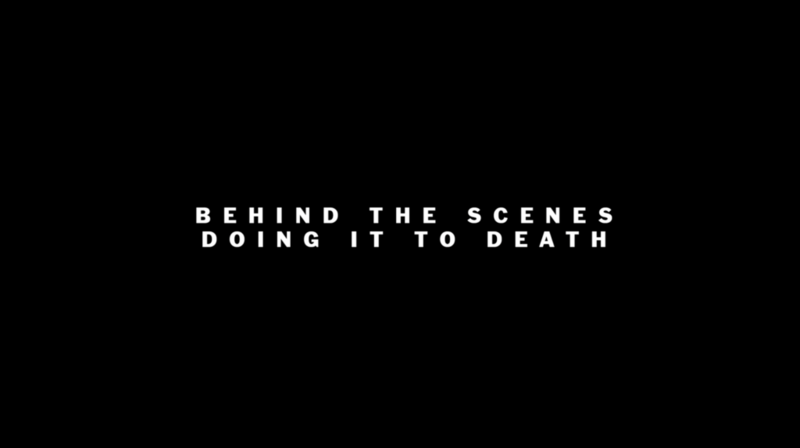 Here’s some film footage, behind the scenes of our “Doing it to Death” video shoot. Learn the moves, spit ’em out.. Love you to death. See you at the next show. Over and out.